Touted as an essential buy for clear, clean water, are water softeners really all they’re cracked up to be? 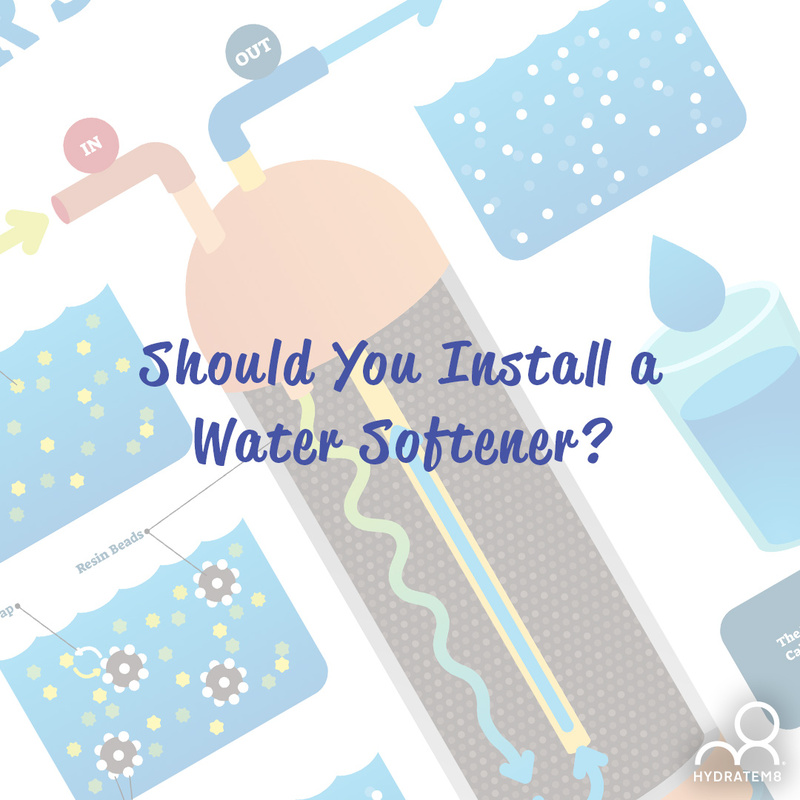 Here are the pros and cons for installing a water softener. Less limescale around your home: water softeners prevent that grimy build-up around your shower, kettle and sinks, so that water flows better and your home is easier to clean. This is further improved by the lack of hard minerals in the water, so your soaps and shampoos lather much easier. Keeps domestic appliances working for longer: Softened water is better for your dishwasher, washing machine and other plumbed appliances, since there is less limescale build-up affecting cleaning. It is suggested that you will no longer need to use rinse aid or salt in your dishwasher, since the softened water replaces both products. Cleans your body better: Many users report that their hair feels softer and shinier with soft water, while skin is clearer and healthier, since the pores are not clogged with hard water. Those who suffer with eczema or psoriasis often find it clears up after showering with soft water. Savings: Although the initial installation is high, the savings over time add up, so that it is a more cost-efficient source of water. Not environmentally friendly: Softeners rely on a regeneration cycle, where the water in your pipes is cleansed of calcium and magnesium – the hard minerals – and replaced for sodium or potassium. The unwanted minerals are then wasted, with some claiming that up to 120 gallons of water go unused for every 1000 gallons delivered. Not suitable for those with sodium sensitivity: Water from a softener is far higher in sodium than ordinary tap water, so those who are watching their salt intake for health reasons cannot drink it. It is also unsuitable for babies and the elderly. Many softener companies recommend you purchase a three-way tap, so that you can have two taps for hot and cold softened water and one tap for drinking water. Alters the taste: If you decide to go ahead and drink the softened water, you may be surprised to find it tastes different. While some people don’t find the change too significant, others find it particularly distasteful. The other downside is that you miss out on the useful hard minerals that have been removed. If you install a three-way tap, you will bypass most of the cons of a water softener. The main issue remaining is that of the environment. The salty waste solution is pumped into the sewage system, where it cannot be reused or recycled due to the high sodium levels. This makes for an incredibly wasteful system at a time when our water companies are struggling to meet demand and a high level of salt pollution which is terrible for the soil and ecosystems within it. 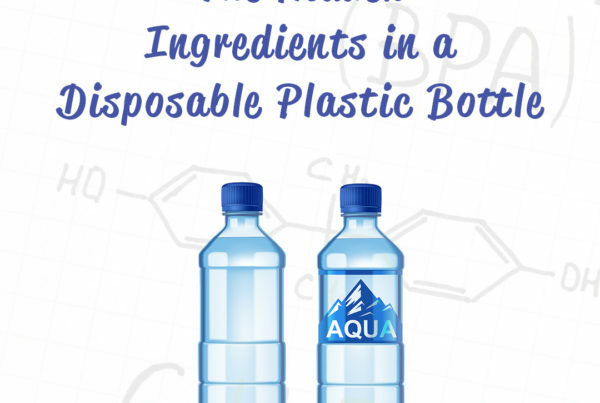 There are some salt-free softeners on the market that may reduce this issue, but this still leaves the problem of the cartridges, which need to be replaced every six months, adding more non-recyclable waste to landfill. 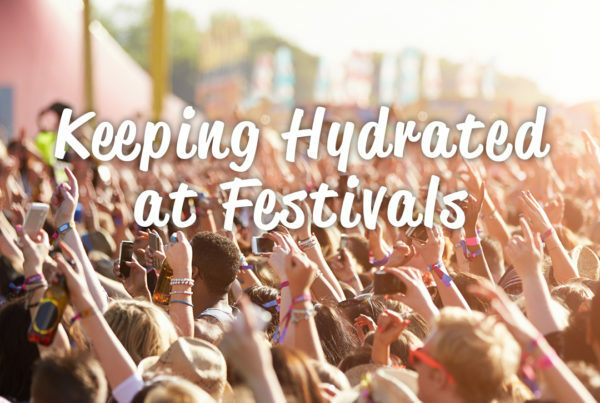 The jury is still out, but when it comes to filling up your HydrateM8 bottle, we recommend sticking with your traditional hard water for the healthiest option. 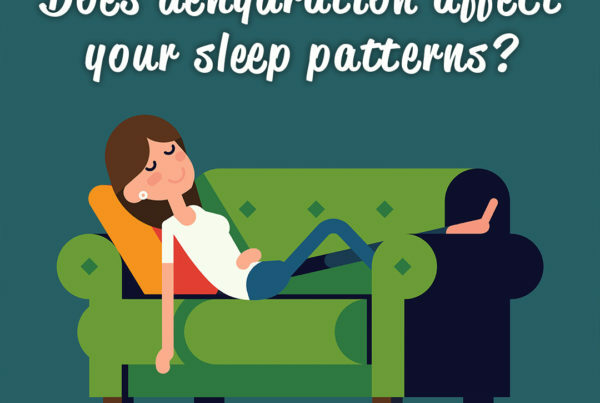 Does dehydration affect your sleep patterns?